In 1989 Egle Spokaite, then alumni of a National Ballet School For The Arts of Lithuania performed Pas de Deux from “The Sleeping Beauty” for her final exams and went on to become a Soloist of the Lithuanian National Opera and Ballet Theater. A few years later, she went ahead to win four most prestigious International ballet competitions in a row around the world, – from Japan to Russia to Finland. Her swift career virtually exploded the Lithuanian ballet scene. During her 22 years of Ballet Artist career at the National Opera and Ballet Theater of Lithuania, Egle Spokaite was granted every prestigious state award possible for her achievements on the stage. The audiences were also fascinated by her multifaceted collaborations with the world’s most prominent masters in their fields, such as Maya Plisetskaya, M. Rostropovich, G. Kremer, choreographers B. Eifman, J. Arpino, K. Pastor, A. Ratmanski and many other amazing artists. 2000 was marked by Egle’s entrance into the drama theater, as she took the main role of Desdemona in the play “Othello” in the joint venture of Venice Biennale and Lithuanian Ministry of Culture. The play had enjoyed broad and fervent success for the next 11 years at the major theater festivals in Italy, Russia, Singapore, Korea, Brasil, Chile, Mexico, and virtually all European countries. In 2012, Egle Spokaite got married and shifted her home base to Boston. Three years before coming to the United States, Egle co-founded “Egle Spokaite Ballet School” in Vilnius, Lithuania. The school continues on and is currently the largest ballet school in the Baltic countries with ~600 students. The key to the success of the school is the combination of principal ballerina’s experience together with the university degree in ballet methodology and education, and the love for the dance and children she teaches. Egle moved to San Diego in 2015. My first acquaintance with San Diego Ballet community took place at San Diego School of Ballet. Here I met prominent heads of school and managers, amazing teachers and students. My first encounters with the San Diego ballet students as a teacher took place here. It is in San Diego that I prepared my Lithuanian student Milda Luckute for YAGP 2016. Milda did an amazing job and scored her victories here. 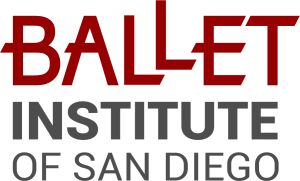 The rehearsal space where she prepared for the competition today is called the Ballet Institute of San Diego. 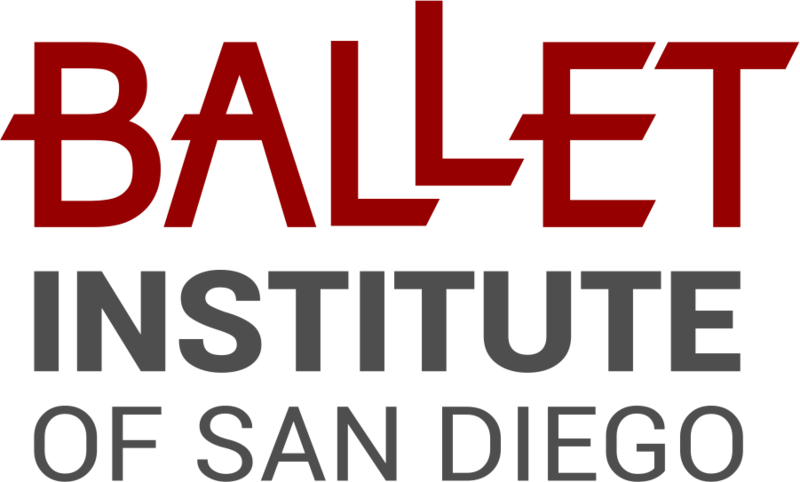 I decided to share my experience and love for the art of ballet by establishing the Ballet Institute of San Diego. Why do I call you to become my students? Because I know ballet from the ground up, starting with the fundamentals. I know what it means to dance Swan Lake or Zizel and all the other leading roles. Because I know what it means to win international ballet competitions as I did. I know how to prepare students who win them. Because the 7 years of successful leadership of the ballet school and interaction with the students brings me only joy, admiration for the students and inevitably brings success.